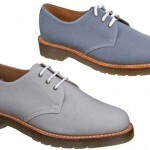 Despite being best known for their black lace-up worn by British punks throughout time, Dr. Martens has released a number of impressive products in past years, including a dope collaboration with Stussy a year ago. 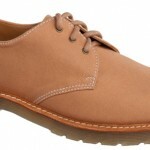 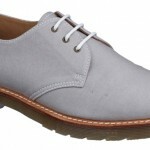 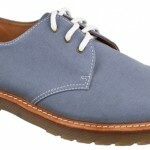 Their new Windsor Lester Shoe (available Spring 2011) continues this line of impressive, quality-made products. 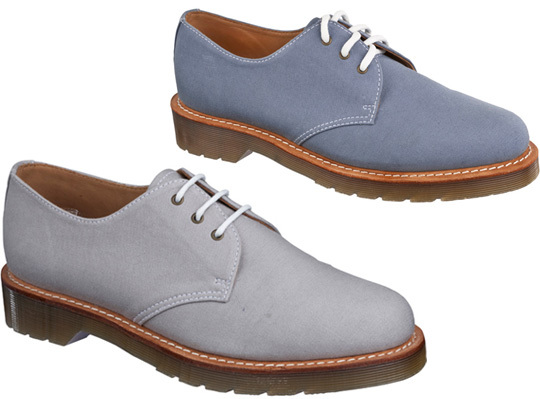 Drawing from a bit preppier of a pool this time, the three colorways are perfect for spring, giving you that clean look without sacrificing the edge that Dr. Martens are best known for.